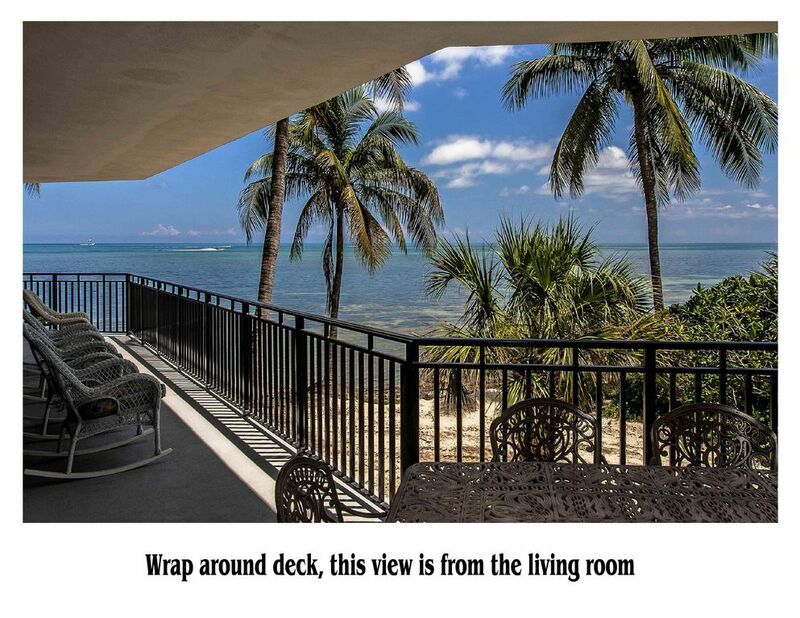 Really nice unit with huge balconies right on the water. Nicely appointed and very spacious. The owners were very helpful with recommendations and everything was made easy. Highly recommend.